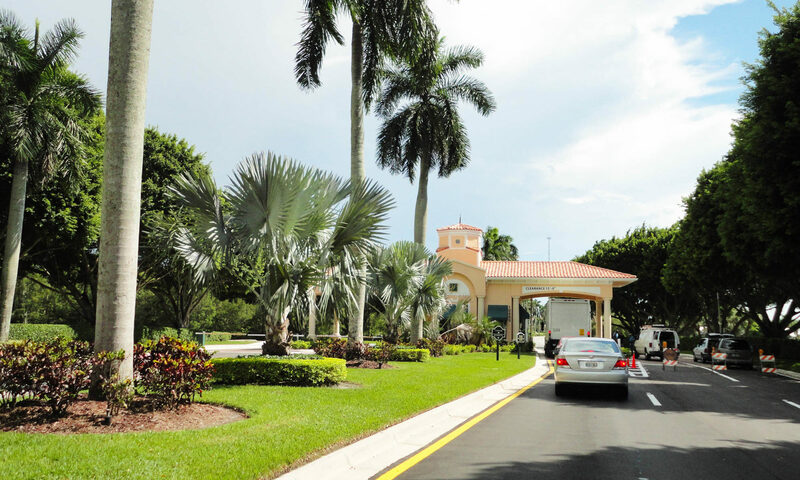 Prepare to be “wowed” when you enter the gates of this premier community. 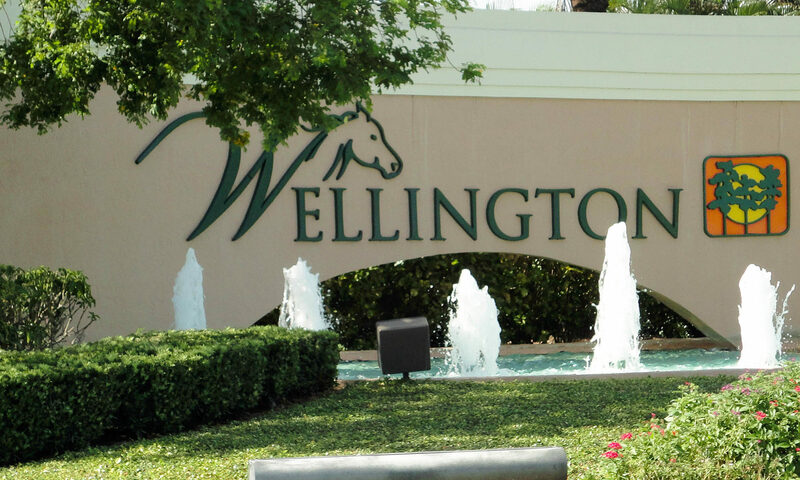 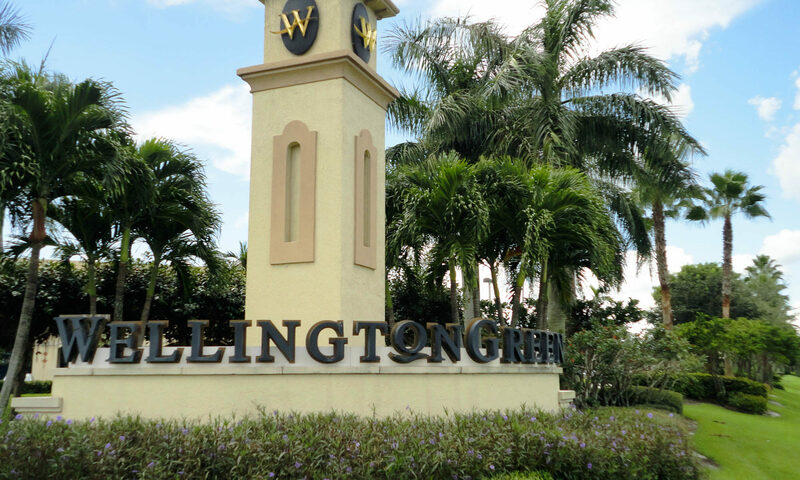 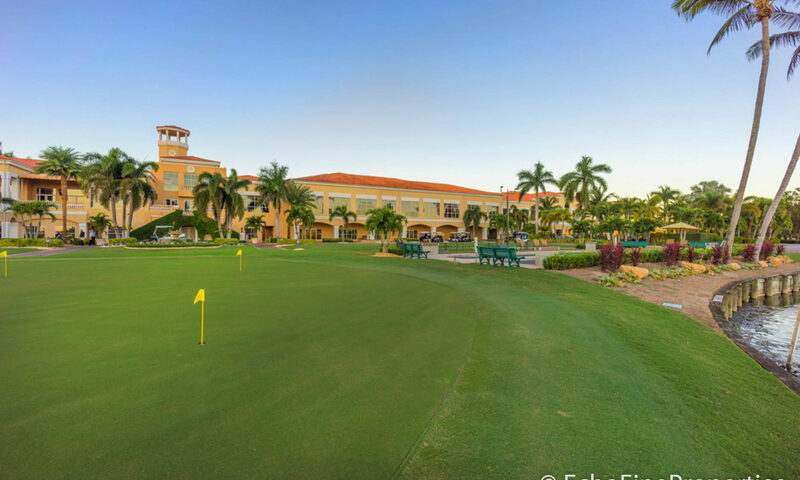 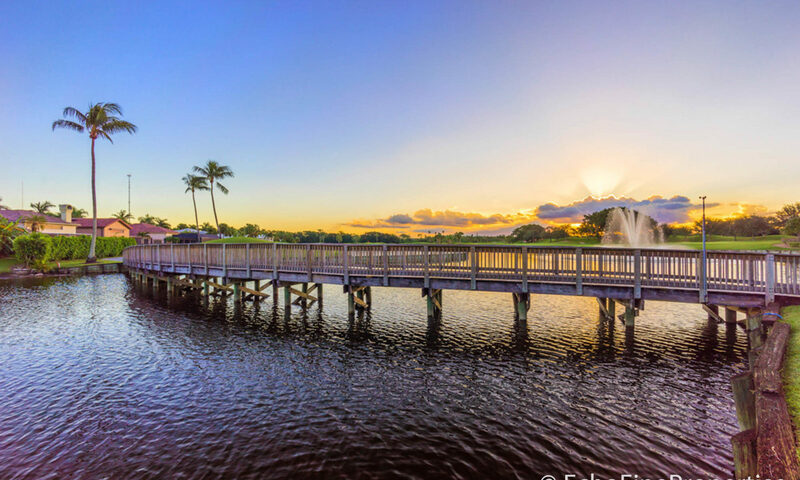 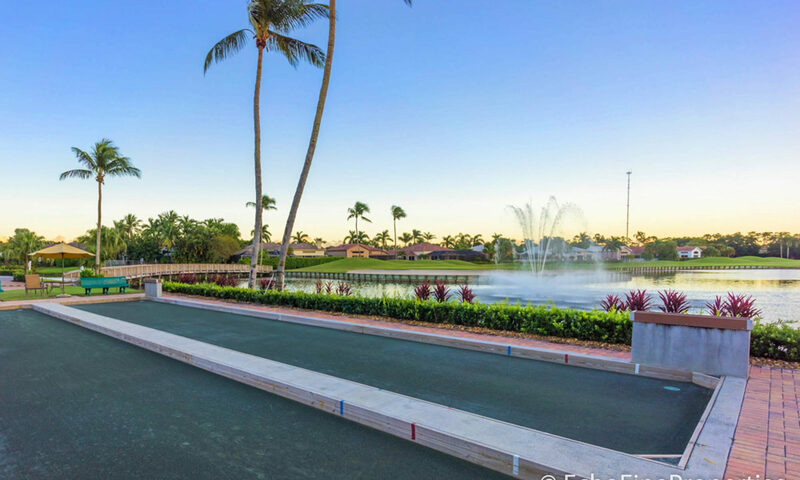 Wycliffe Golf & Country Club is separated into 14 different subdivisions consisting of over 1,000 homes, so there is something for every family in this superb Wellington real estate. 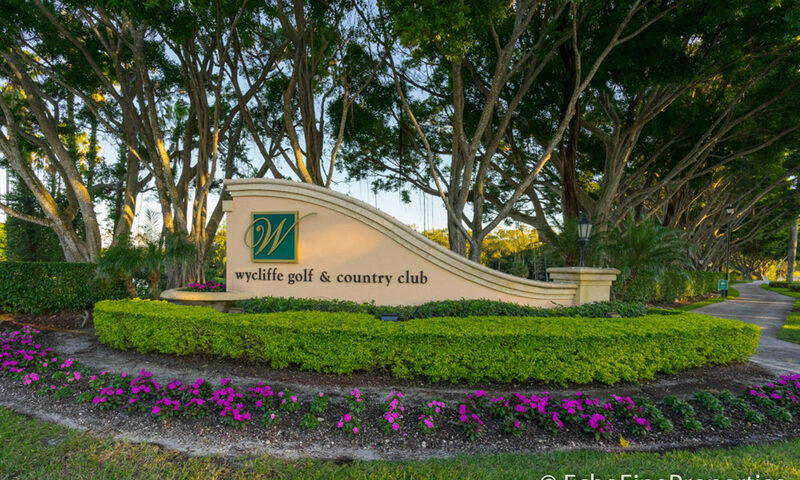 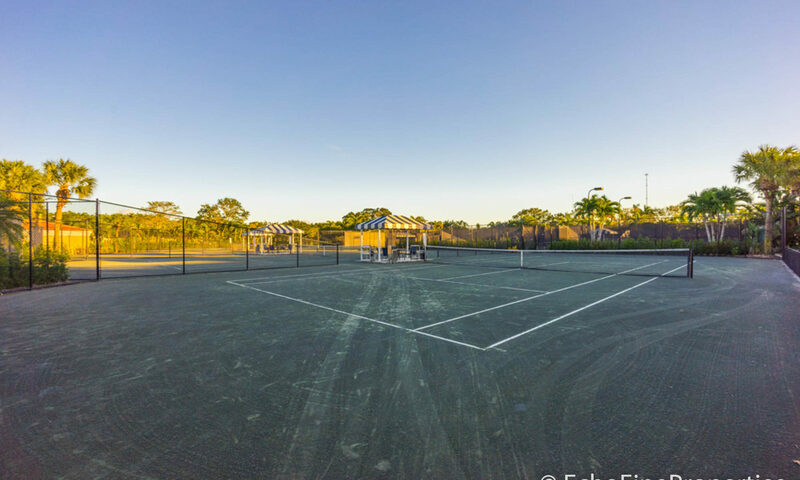 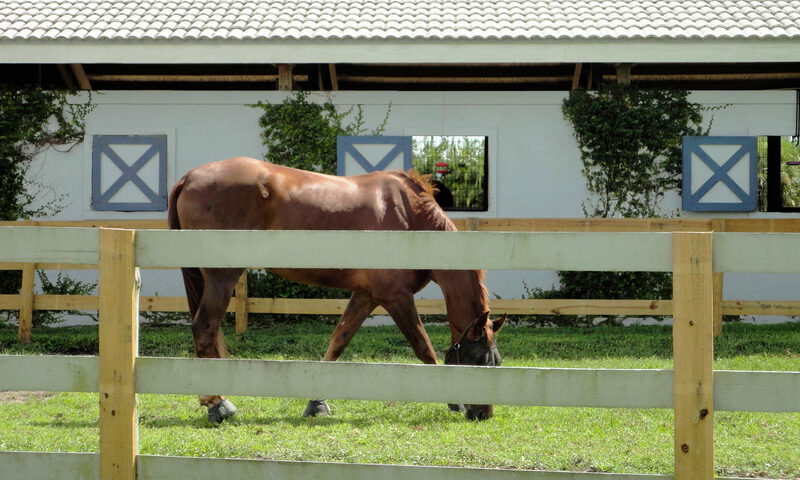 You will find many different types of homes for sale in Wycliffe Golf & Country Club. 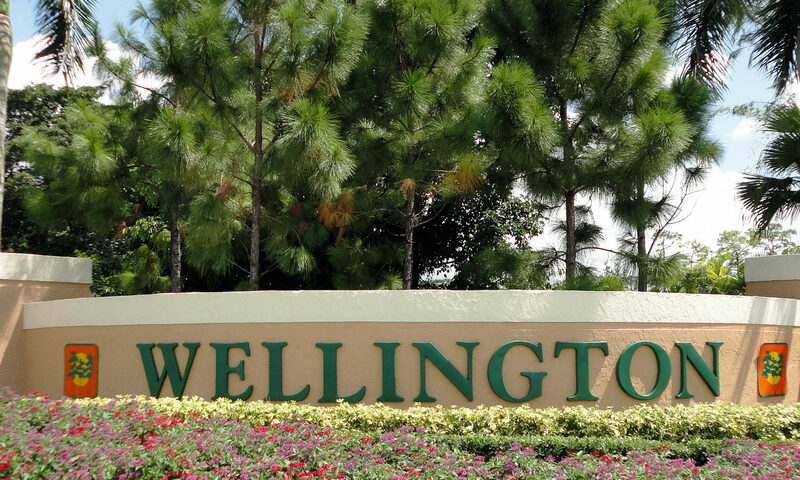 Whether you are looking for a condominium, townhome, villa or single-family home, you will find it here. 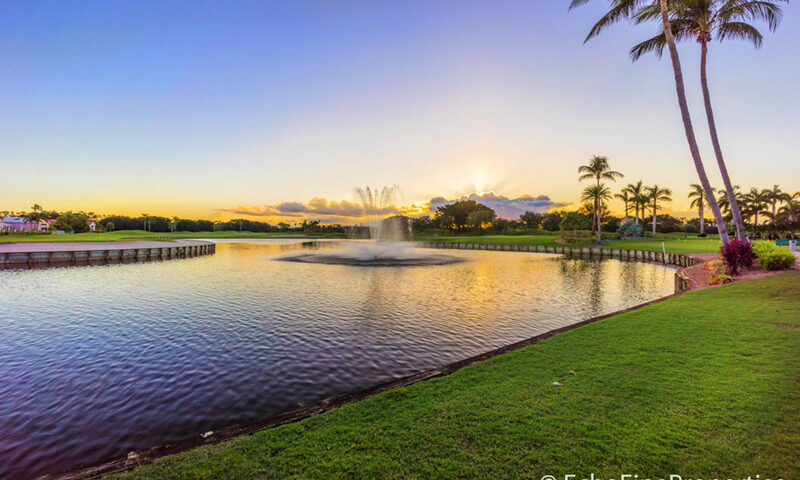 Square footage of these homes range from 1,700 to over 3,500 square feet and include many amazing amenities, such as custom-designed gourmet kitchens, crown molding, vaulted ceilings, granite countertops, upgraded flooring, private master suite, resort-style swimming pool, heated spa, covered lanai, and gorgeous views of the golf course, lake, or beautiful cascading fountains. 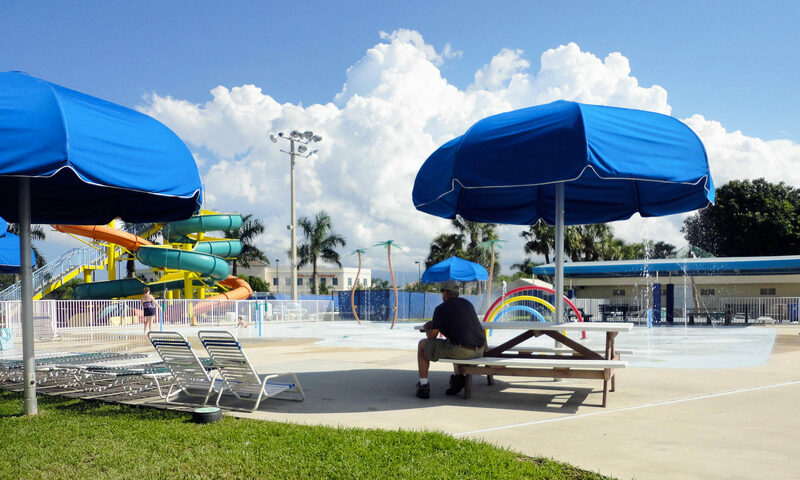 The recently redesigned clubhouse is a state-of-the-art facility providing residents with unprecedented options. 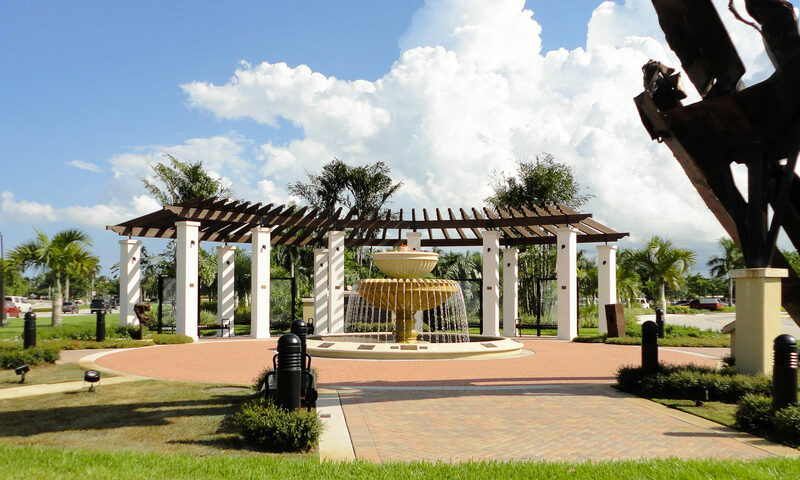 The fitness center would rival any top local gym when comparing equipment and classes offered. 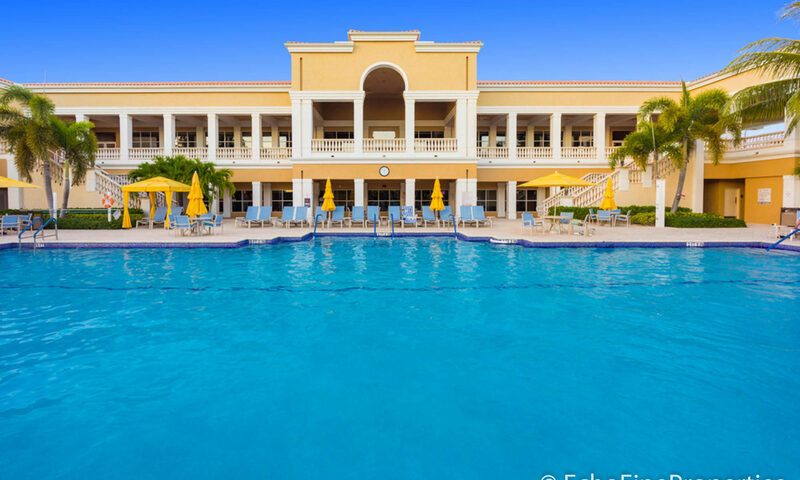 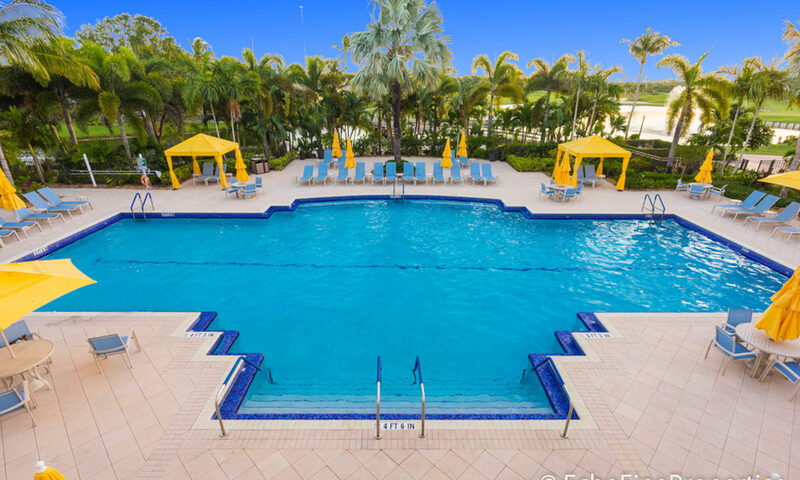 You may also opt for a number of aquatic classes in the resort-style pool or relax and unwind with the full-service amenities of The Spa, also located inside the clubhouse. 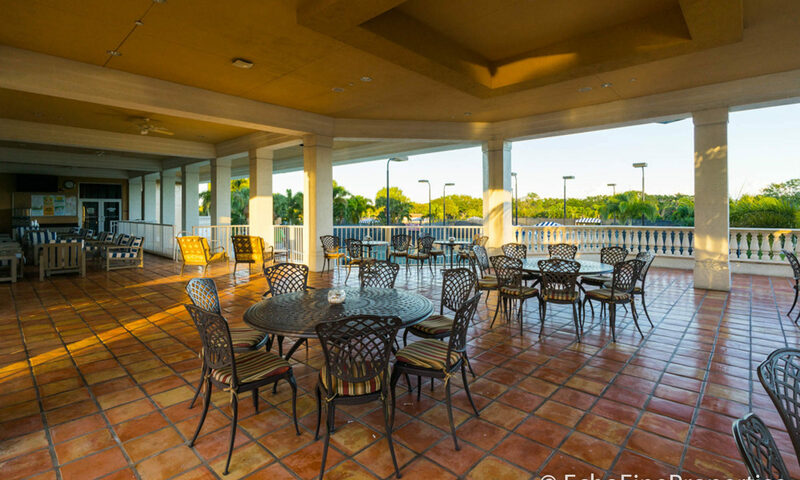 Social activities in the clubhouse include trivia night, card parties, bridge parties, singles programs, and lectures on a variety of interesting topics. 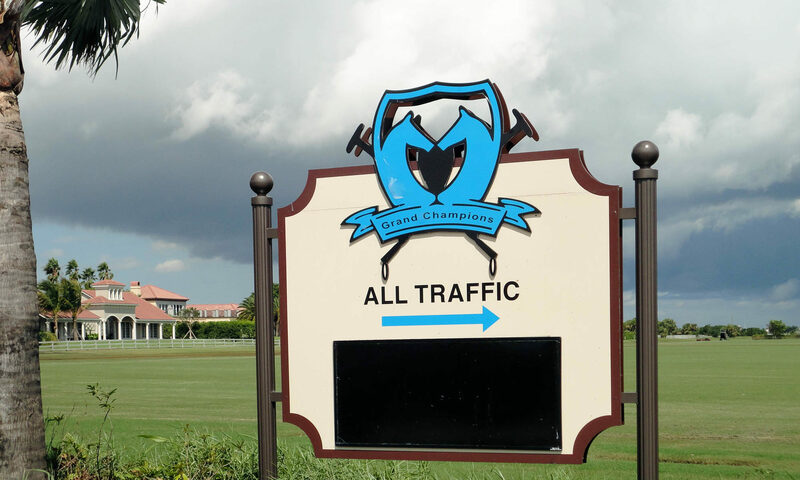 Many clubs and organization choices are offered as well. 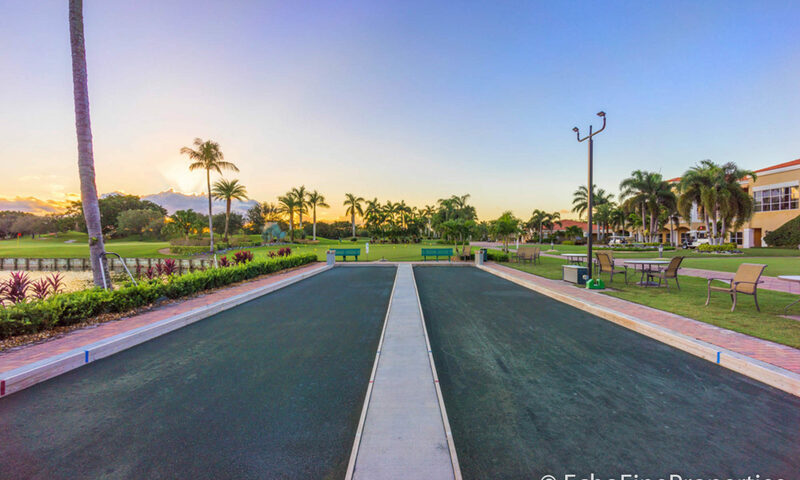 Members participate in the Book Review, Green Thumb Society, Mediation Club, Photography Club, and Stickball League, to name just a few. 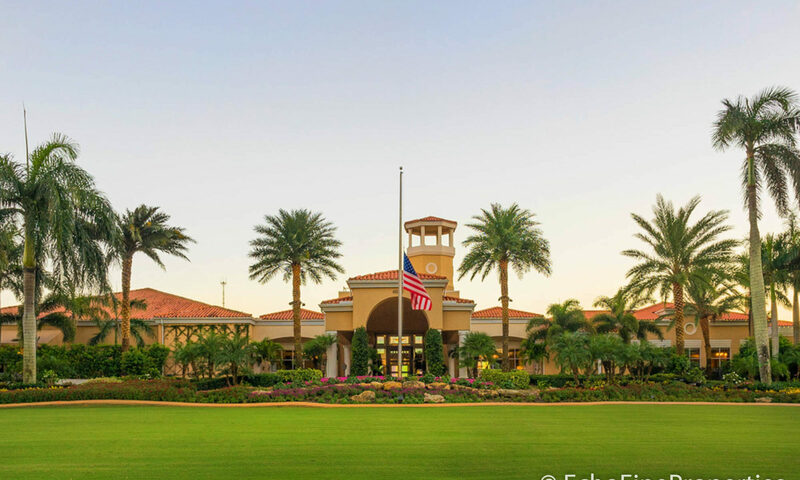 The Wycliffe Golf & Country Club serves elegant meals in its first-class Grande Dining room. 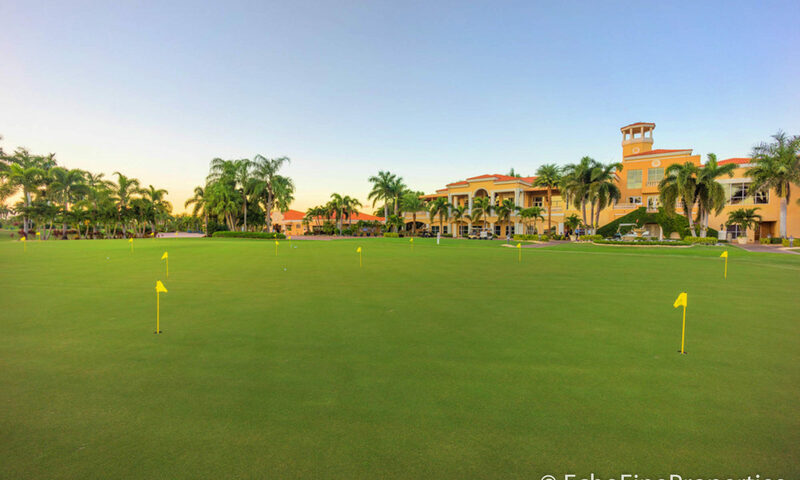 Nothing is better than enjoying an exquisite meal while overlooking the gorgeous 18-hole golf course. 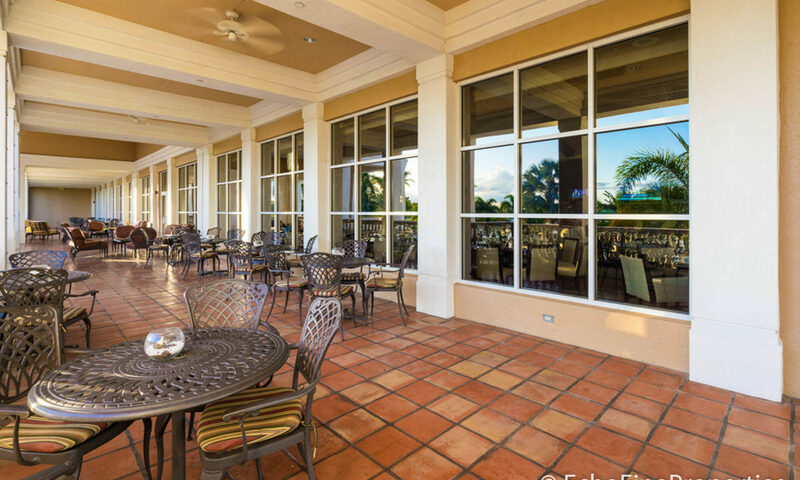 You may also opt for a more casual meal sitting on the veranda overlooking the pool if you choose to dine in The Grille. 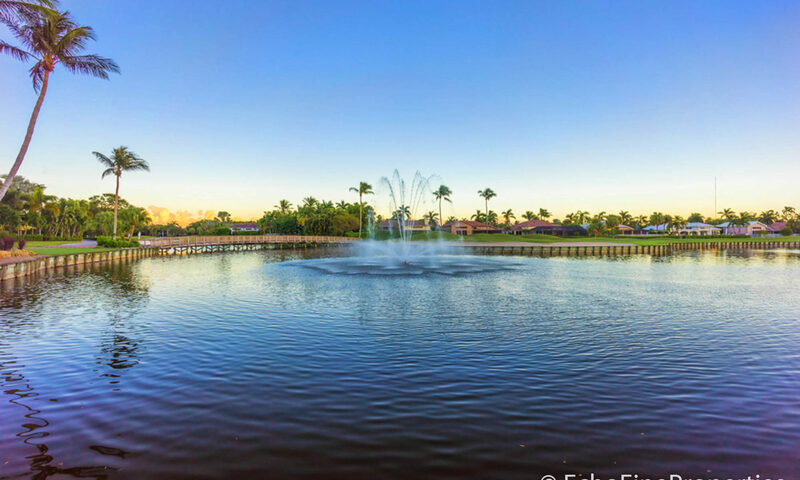 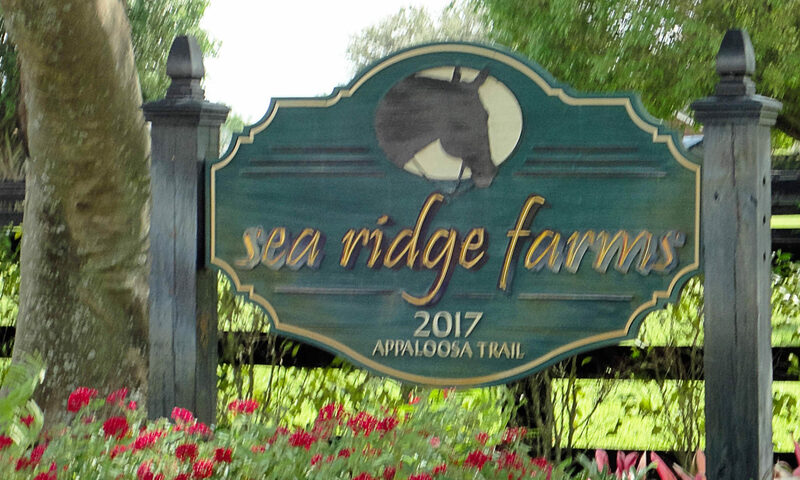 Your options are endless in this superb, one-of-a-kind community. 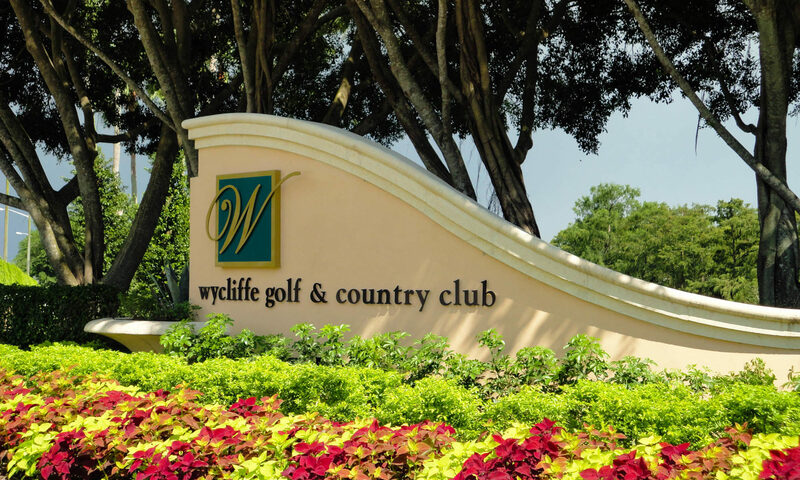 I am interested in learning more about Wycliffe Golf &amp; Country Club homes.